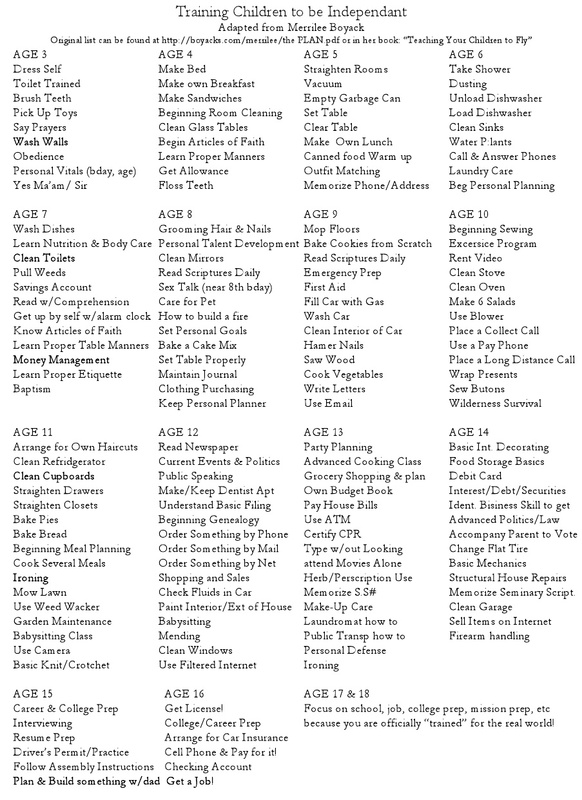 I found this old list on Pinterest the other day and printed it out for us and did a little checklist when applicable with each kid. It was fun! Everyone has a few things to work towards the rest of this year. Andrew made a pie for his Grampy and he did a darn good job. Janey rides this wiggle scooter up and down the driveway to burn energy after school. We've had this for upteenth years, and it's been a favorite. 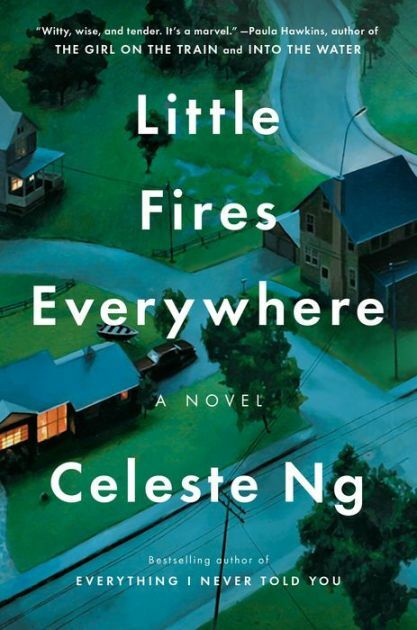 I read this book very quickly-one of those "you can't put down" books about lives entwined within families and a community. So much to think about. I thought her character development of the teenagers in this book were excellent-how they see and feel things differently than adults was spot on. 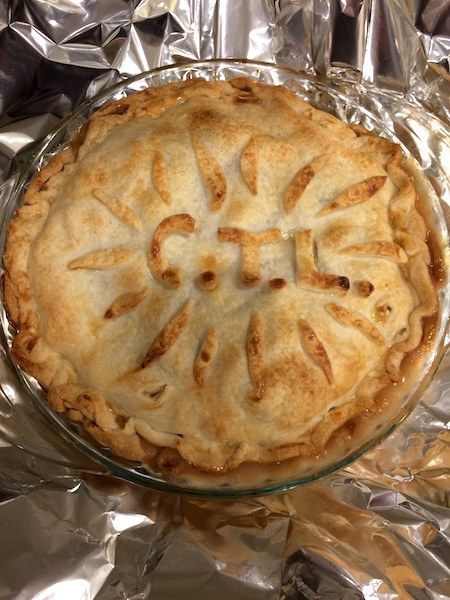 What a beautiful pie Sarah! Good for your young guy. 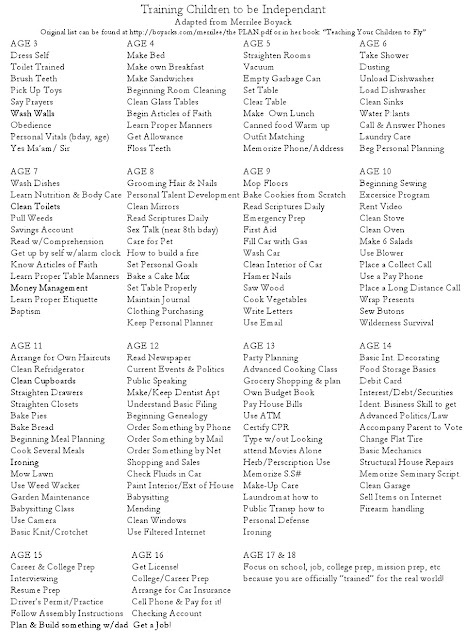 Thanks for the list...a great reminder and something I need to print and hold my kids accountable to. Beautiful pie! Hope you are enjoying the first weekend in Fall. Oh gosh... I have to think back to that book. I didn't love it and now I am curious about your comment regarding teenagers.